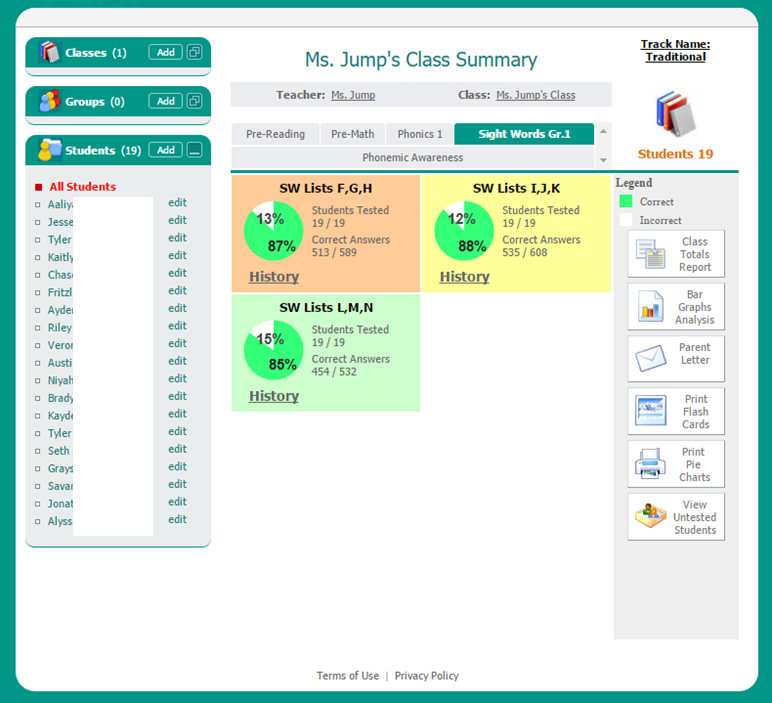 Do you struggle with keeping up with mounds of paper assessments? Do you struggle with what to do with the data once you’ve assessed your students? Do you struggle with how to analyze the data and use it to drive your instruction? Do you struggle with how to notify parents and provide them with the tools they need to help their students? If you answered yes to any of the questions, then this post is for YOU! Just like you, I struggled with all of the above, and I longed for something that would save me time and make my life easier. ESGI was the answer I had been looking for! It is all digital, and it is all FAST! This is my dashboard. I’ve covered up the student’s names for privacy reasons. I’ve clicked on the sight words tab so that you can see what it looks like. The graph lets me easily see how well my class is doing on the sight word lists as a whole. This is an individual student’s pie graph. 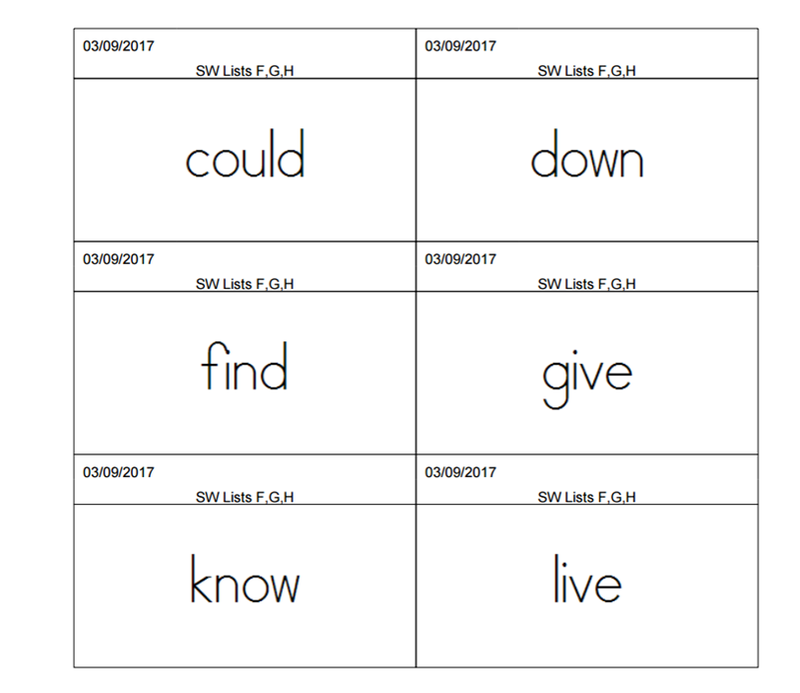 I have my sight word lists combined for ease of assessments, but you can create your own assessments to match your lists. The pie graph shows that this student knows 58% of the sight words on lists f,g,h, 69% of the sight words on lists i, j, k and so on. The students love to be assessed using ESGI because they can instantly see their progress on the pie graph. I can also view whole class bar graphs as well as individual student bar graphs. 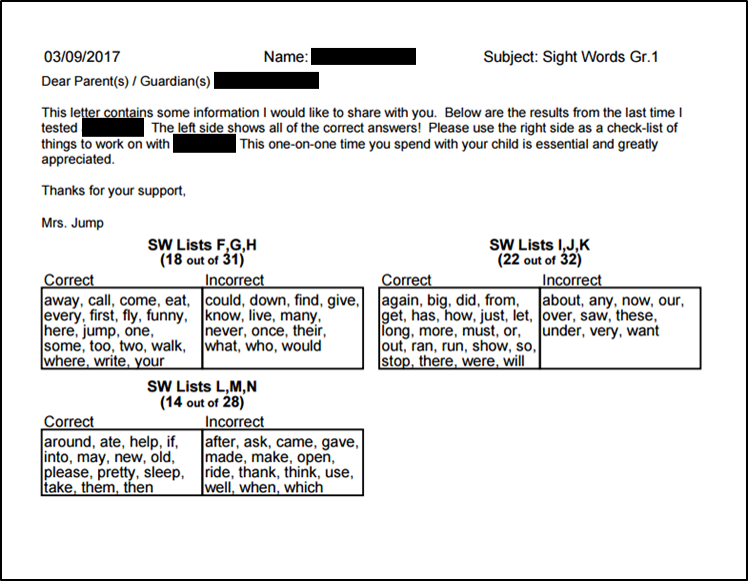 In the example that you see above, it is a whole class bar graph that shows me the least known sight words to the most known sight words. It breaks down the data and does all of the tedious work for me! LOVE!!! Okay, here is MY FAVORITE PART. 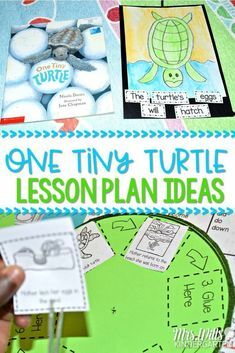 This will make you look like a rock start teacher when you send this information home. The program automatically generates parent letters AND flash cards for each individual student. It is a great way to keep parents informed of their child’s progress AND give them the tools they need to help their child at home. Click, Click, Print, DONE! So fast and easy. So what about assessments? 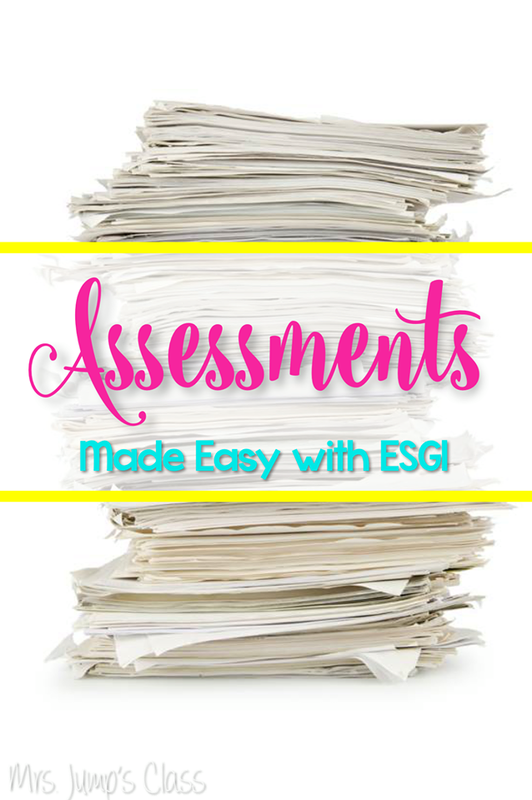 ESGI has a whole library of assessments that you can choose from, OR you can create your own. The image below shows you some of the content that has already been createdpre-K, kindergarten and first-grade teachers from around the world. The image below shows just a few of the ESGI assessments that have been created for math. So what do you think? Are you ready to save yourself a TON of time and get a great BIG FREEBIE? All you have to do is click on the ESGI button the right-hand side of my side bar. Click on the orange button to start your 60 Day FREE Trial, but guess what? All teachers who register for a free trial account between now and April 10th, and who use a participating partner’s promo code (that’s me! ), will receive an EXTENDED FREE TRIAL through August 31, 2017! That’s right! FIVE MONTHS FREE for ALL teachers who have always WONDERED about ESGI but for some reason, have never tried it out! Registering is FAST and EASY, and best of all they don’t ask for any credit card information. If you don’t see my Promo Code DJ9898 make sure that you type it in the box so that you will get the full FIVE MONTHS free membership. 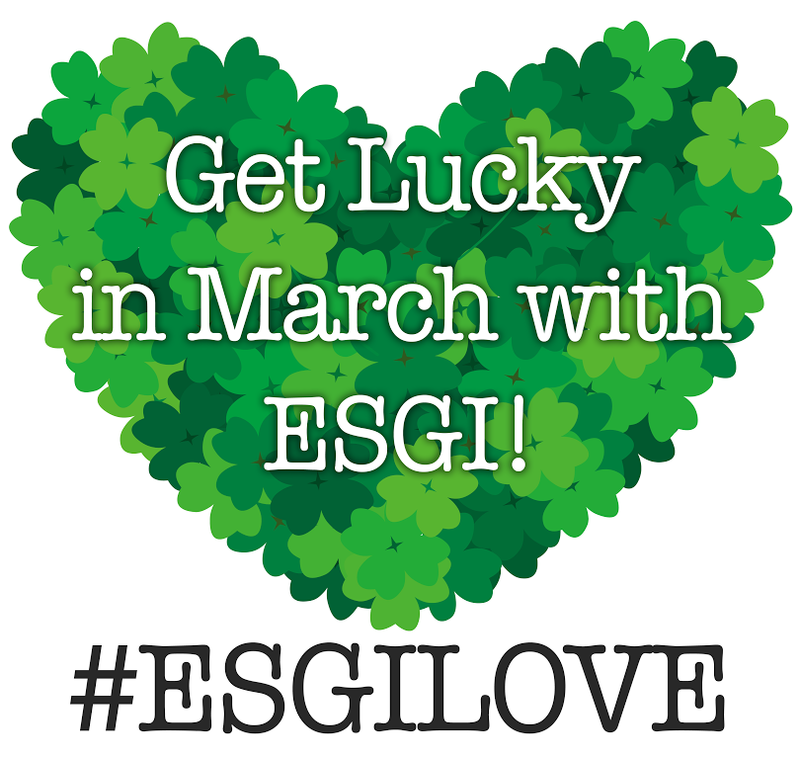 Please NOTE: The ESGI Team will go in and manually add your FIVE MONTH extension so it may take a day or two to show up. When your five months is up if you choose to keep ESGI you will be given a discount. Once your principal sees how amazing this program is she will want to purchase it for your whole team! The company has to manually apply promo codes and they do that once a week so if you use the code it may take time to see your account extended. They have first-grade tests as well. I just showed the Kindergarten test as an example. Would this software work for first grade? Or is it just for Kindergarten? I noticed that it only had Kindergarten standards.